What is up guys! Becker here with another revealing SEO post. What you really want to do is send a few powerful links and the leave it alone for a bit. What I have ALWAYS found to give me the best results is to simply wait 1 or 2 weeks to even start SEO on my site. Because my site is still very new and is no where near ready to be on the first page. I really do not want Google paying to much attention to it until it is an optimized beast. I the sent blog blueprint links to my youtube and ezine to “empower them”. Reason 1: I want to test just how competitive the search is. If my site ranks highly with a few of these high value empowered links, then I know I can safely start pouring more time into it. Reason 4: Very little work to test out the competition. I see TurkeyBurgers ranking #1 in my google search and this is without me logged into Google. Something off? Lol click the wheel at the top and disable history based searching. happens whether you logged in or out. Thanks that’s actually a helpful tip. Also sort of gay of Google when I’m not signed into an account at all. I suppose very helpful if you can get people to click on a link once though. Hey, I have surgery on the 6th, any chance I can still get the one dollar deal because ill probably be in a morphine coma on the 7th 😛 don’t worry i’m not looking for pity simply curious? Turkey burgers, two words brah. Pretty cool man, I LOVE the fact that you guys dig right into some quality case studies, they are by far the best learning tool for noobs. Thanks buddy! We do not call them noobs here though, we call them…errr…okay noobs is just to fun to say! THE HELL WITH YOU SIR!!! 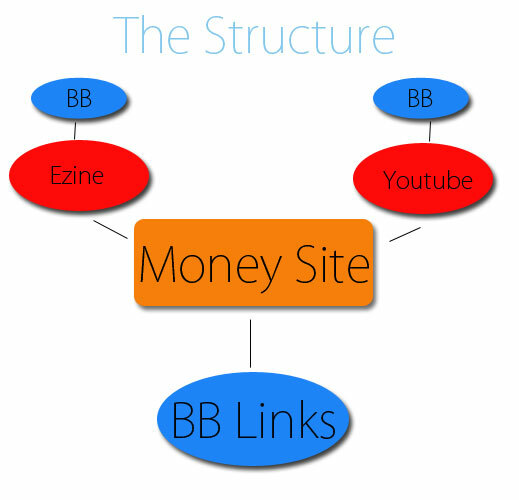 either way, the site is ranking pretty high..
Becker, I’m hearing a lot about high PR blog networks for backlinking, and it’s evident how effective they are..
but I’ve also heard of Authority Link Network.. do you have any experience with it at all, in comparison to the BB..
Is blog BB considered blackhat? How soon did you start blog blue print linking. Immediately or did you wait a week or two to start seoing? Cool case study. According to Scroogle you are actually number 3 in Google already. Pretty awesome! I think the welcome box on your site is a little off though. One problem for me though… I am not a member of BB and it is shut down at the moment. Can you suggest a replacement? And do you use exact match anchor text with your bl’s or do you mix them up? yeah the site needs a we bit of work. YEAH! I bought the dog and the pills! I am ready. Muhahaha! Really full of value ! No really. No point wasting the bb links to empower youtube vids as their links are nofollow. 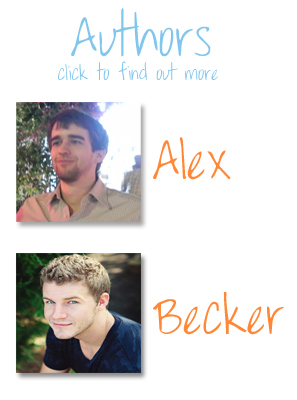 Alex, one question, you know top bar where you have your adsense ads in the orange. Any youtube links or anything, I tried searching around but I can’t figure it out. Ranked 3rd on Google with close to no content, only from back links is what I have gathered from reading this page? I just got SEO Hybrid and I am setting up a site following your guide. One question re content – I guess your not sitting there writing turkey recipes etc, so where do you get it and how much is needed? You get the content either from your own research or by paying others that can write an article for you. Another alternatives that you can use potentially is buy ebooks/content with resell rights. I’m trying out email lists so I bought a few ebooks with resell rights to use for content. Is Blog Blueprint still working based on the most recent update of google? I heard a lot of blog networks got whacked.